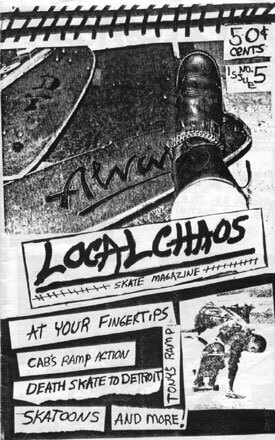 Ok, so here are the covers for all the issues of "Local CHAOS" with brief descriptions of what was inside. 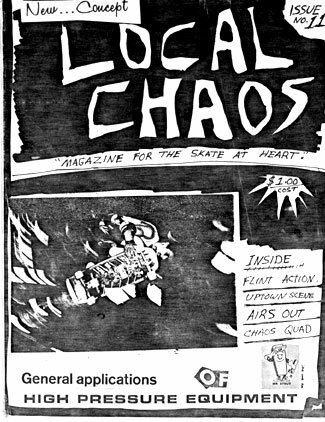 Now, Local CHAOS was not the only 'zine at that time in the Ann Arbor area. 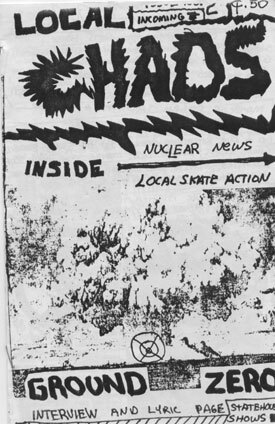 "Isolated Rat Hearts", "RCS Boredom", "A2 Skate News" and "A2 Review" were examples of what was being done. 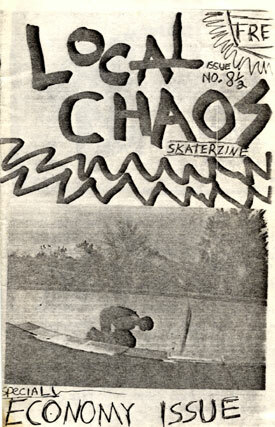 In time we will bring the covers and artwork of these other 'zines. 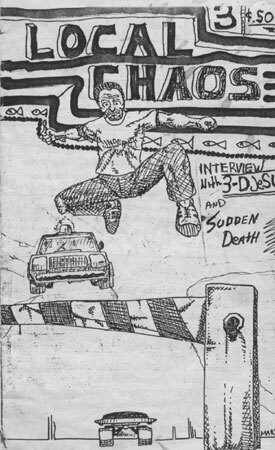 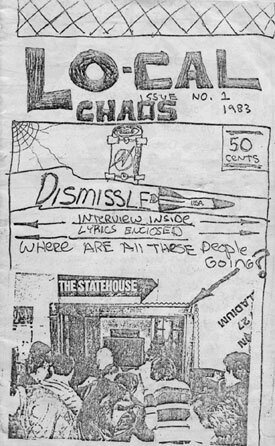 Issue #1 Dismissle interview,Show review from the Statehouse March 1st 1983 GOC, Variables,3D Jesus, The State. 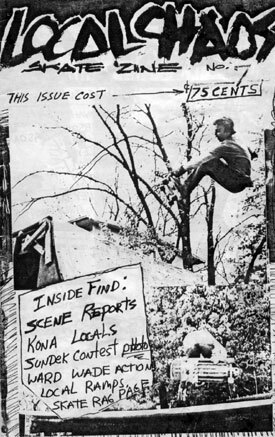 Issue #2 Ground Zero Interview, Show review State, GOC, Dismissle, Capital Punishment, Skate Ramp benefit, Halfway Inn. 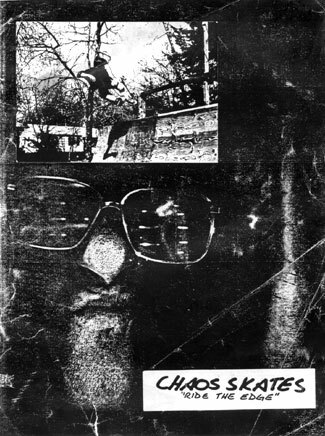 Variables, 3D Jesus, Lunatics and Dismissle, Local Skate action. 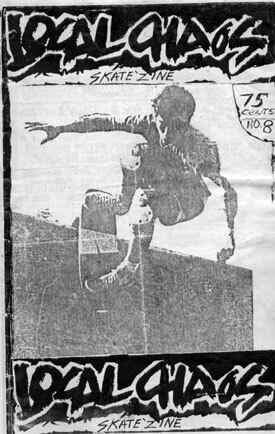 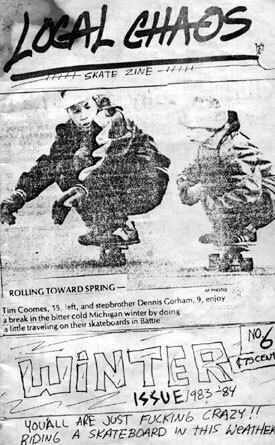 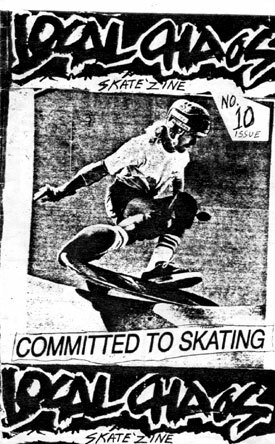 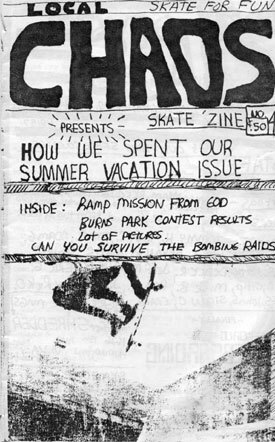 Issue #4 "How we Spent our Summer Vacation" Lansing Ramp action, Local Chaos Poster #1,Burns park Wading pool contest Local skate action, In Memory of Chaos Ramp R.I.P Summer 1983.